SINGAPORE (Reuters) - The International Air Transport Association (IATA) on Tuesday nearly halved its annual forecast for traffic growth in the air cargo market to 2 percent citing trade frictions, Brexit and anti-globalisation rhetoric. 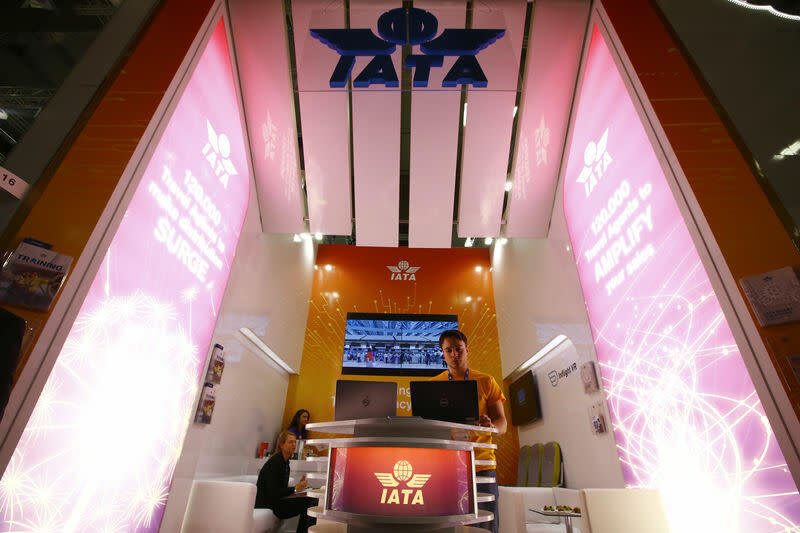 "Developments in the political climate are not going in our favour," IATA Director General Alexandre de Juniac said at an air cargo conference in Singapore. "The first quarter looks weak from a macro-economic outlook but as for the rest of the year it very much depends on whether these trade disputes drag on or whether there are some resolutions," he told Reuters in an interview on Monday. Cathay Pacific Airways Ltd, Air China Ltd and Singapore Airlines Ltd are among the world's top 10 cargo airlines. All three reported falling demand for international cargo during January. "The air cargo industry continues to face challenges from the evolving world trade tensions," Singapore Airlines CEO Goh Choon Phong said on Tuesday. "World trade is at a crossroads given the protectionist stance taken by some parts of the world."